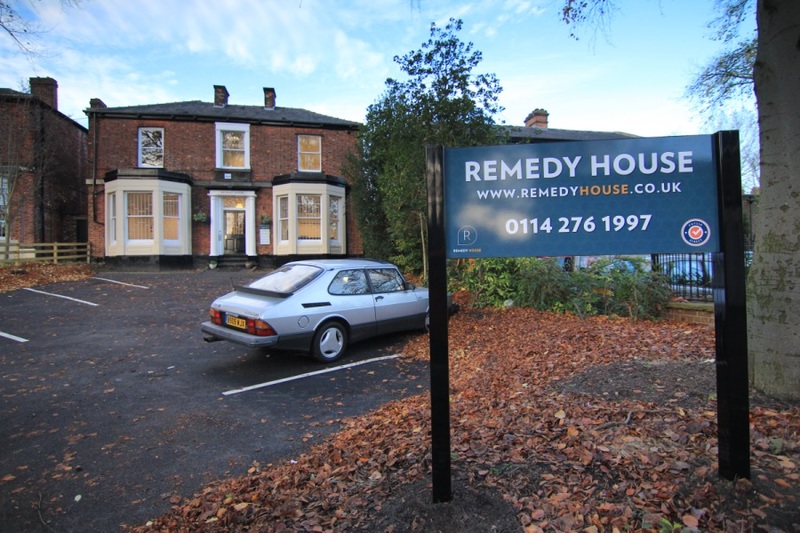 Remedy House is a versatile professional office and education space in a recently renovated Victorian building. 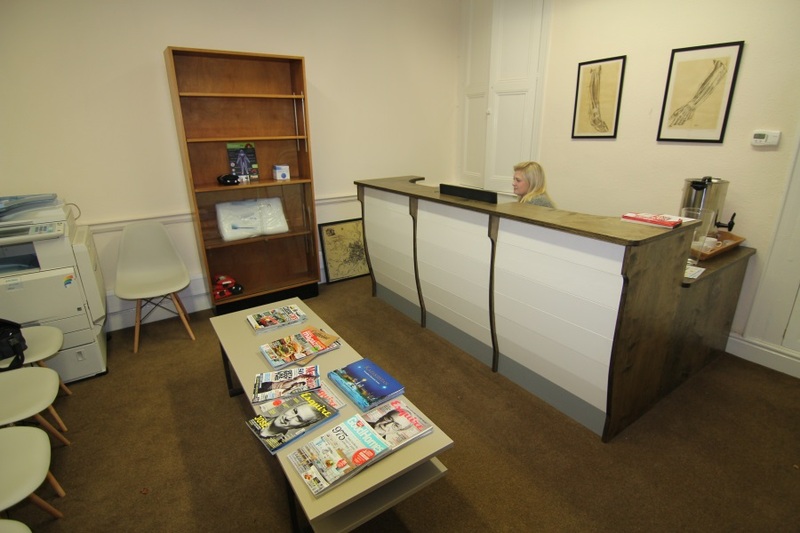 We offer fully serviced office space with reception support and all the comforts of a modern integrated office with the best in technological specification. 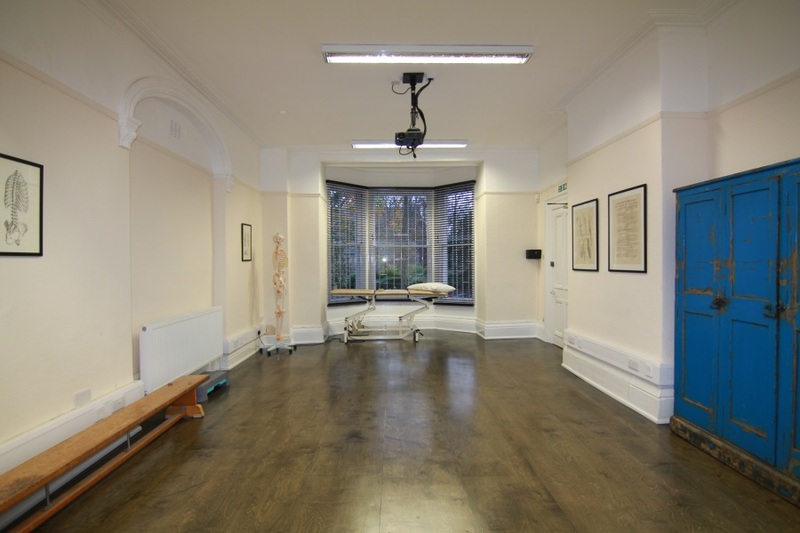 It is a beautiful, well proportioned, well maintained and tastefully decorated spacious building with central heating throughout. Conveniently located minutes from The University of Sheffield and the city centre, there are various amenities within walking distance. Eighteen free parking spaces to the front and rear of the building. 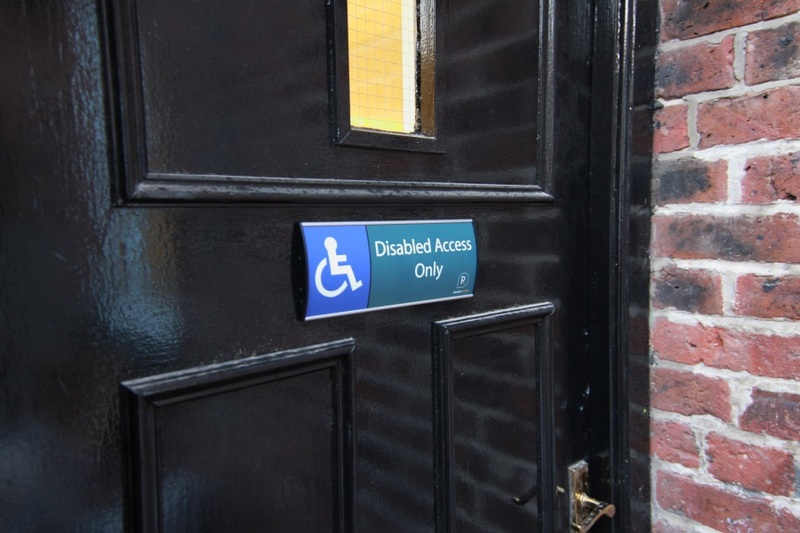 Full disabled access is provided along with an accessible bathroom. Impress your clients by finding your space in this central hub of professional excellence.